Hello, friends! 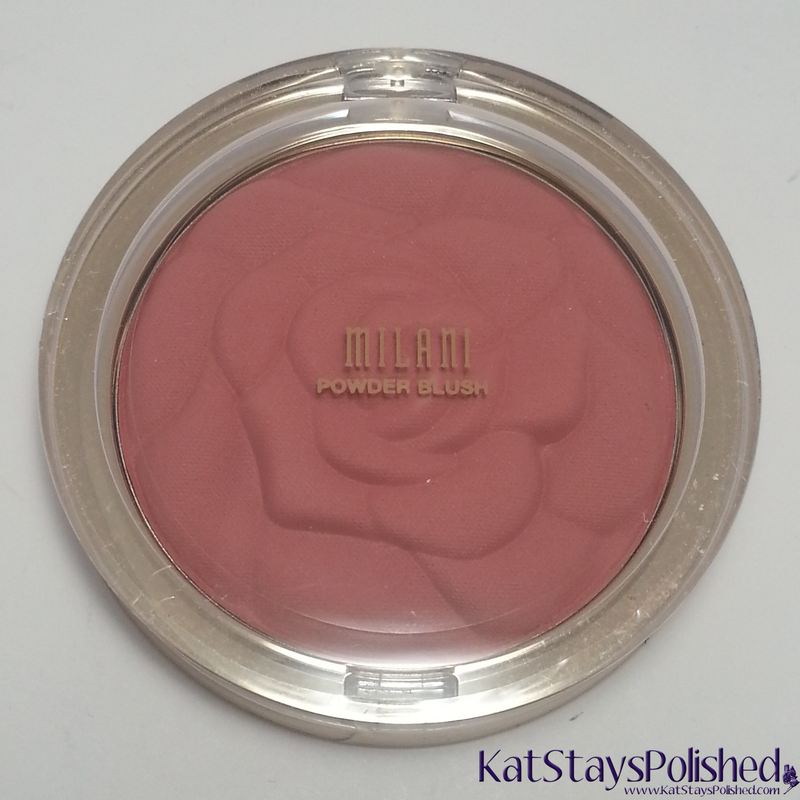 Here I have the new Milani Rose Powder Blushes. 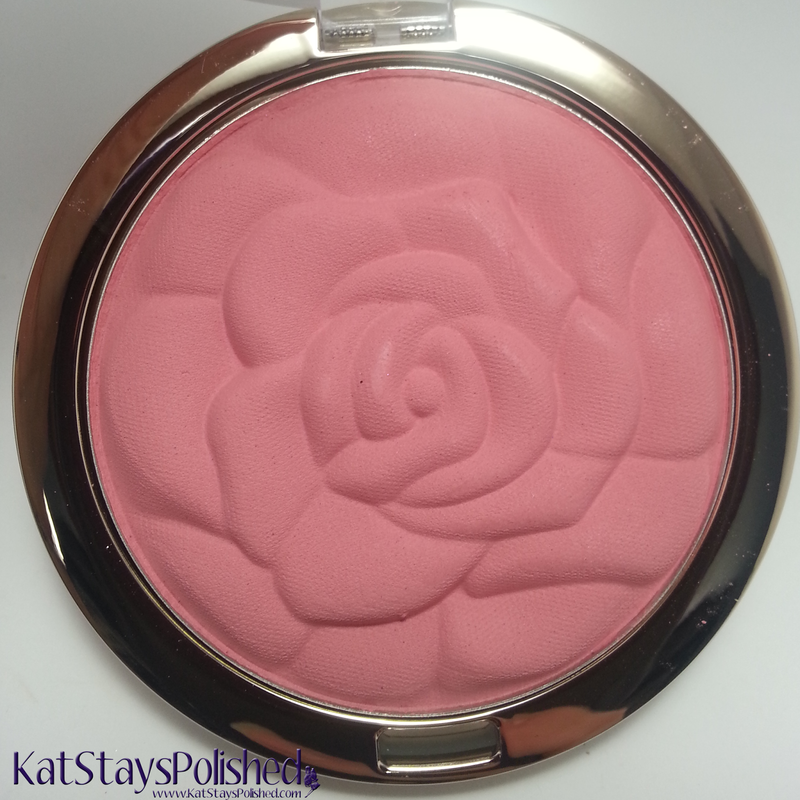 I love blush but some how I don't own as many as I would like. The three colors in this post give you a nice variety of shades that you can use for any makeup look. 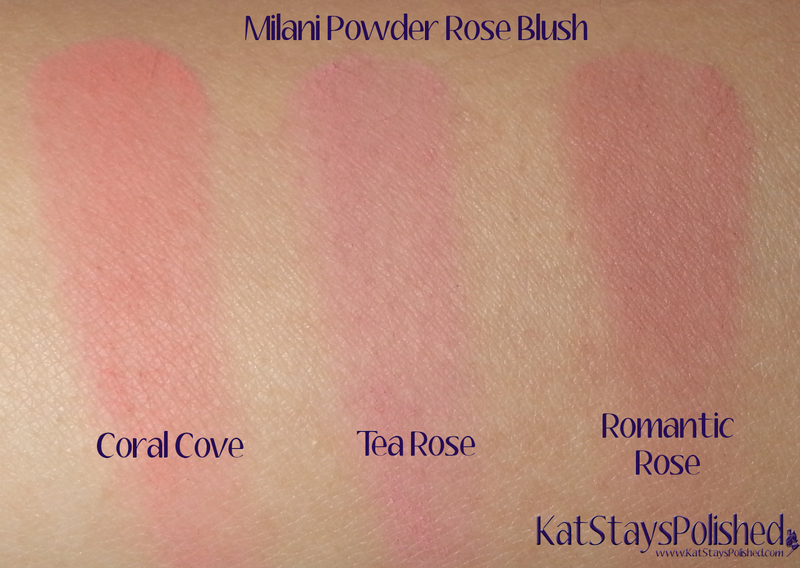 I have a hard time deciding if Coral Cove or Tea Rose is my favorite. 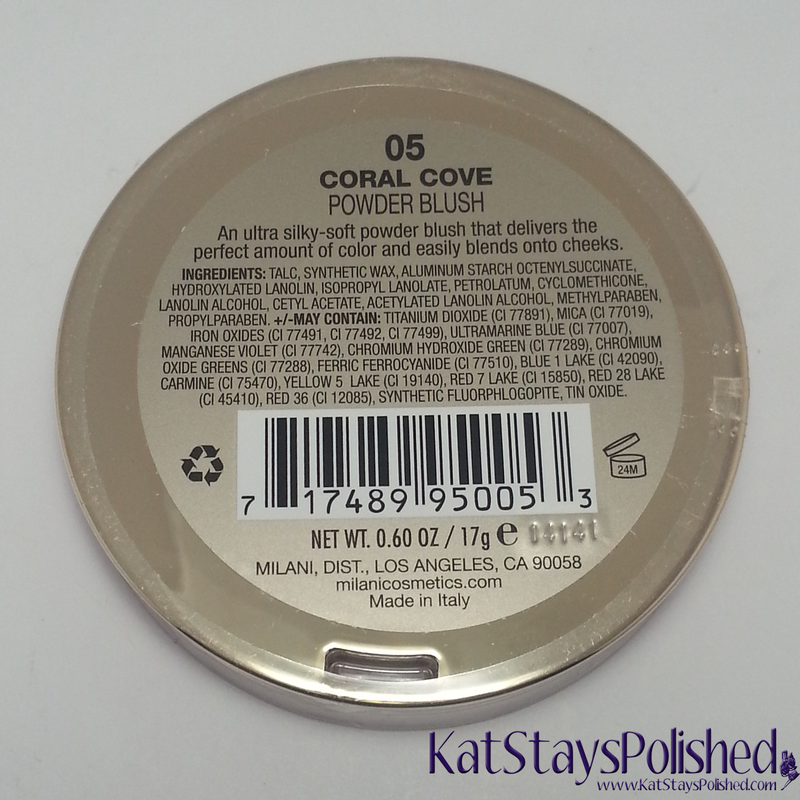 Coral Cove is a poppy coral shade that might look a little bright in the pan but applies nicely without being too orange-y. 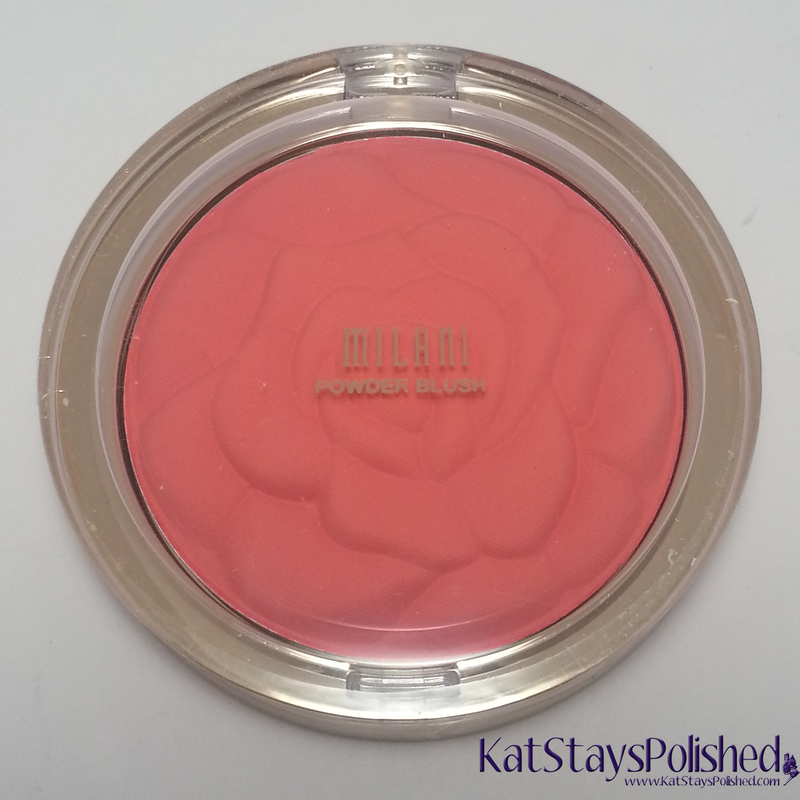 I have a few coral blushes that I use often for some of my daytime makeup looks. This one will move to the top of my collection for sure. 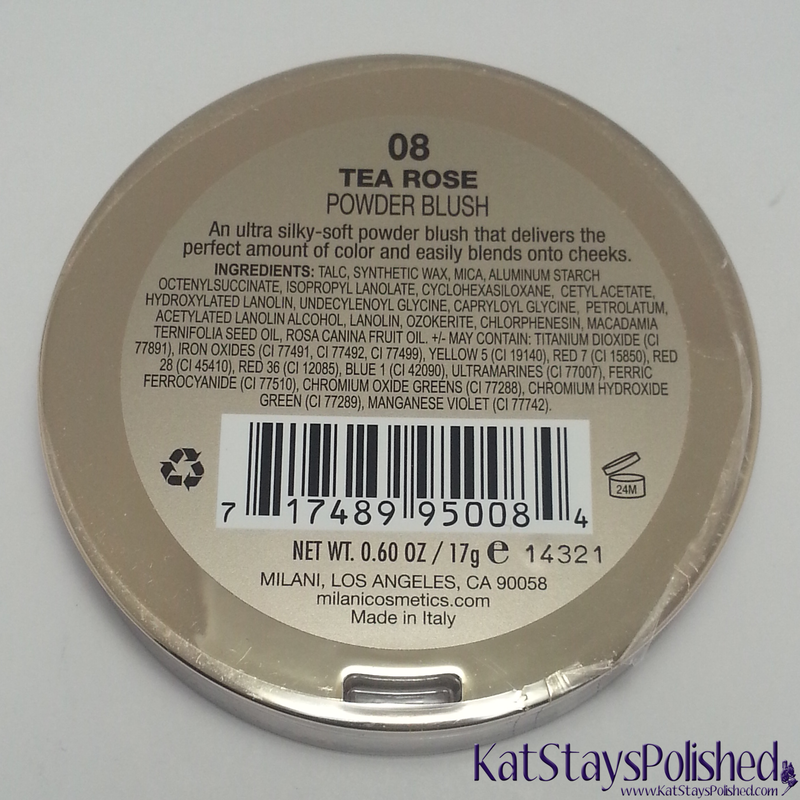 Next is Tea Rose - a sweet rosey-pink. I do love how pretty this is. The shade is light enough to use as part of any natural makeup look. 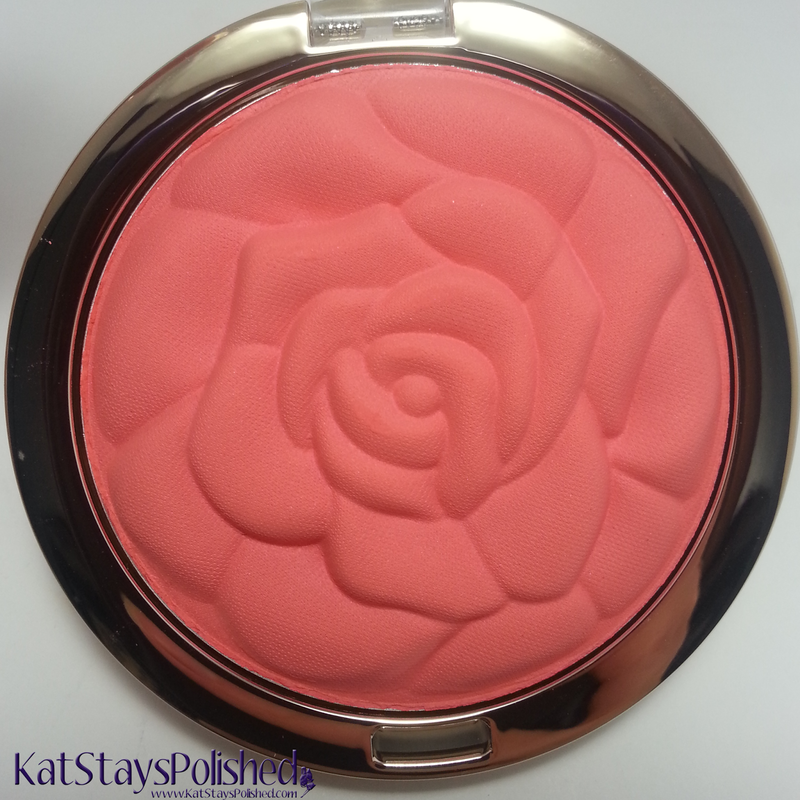 It pairs well with my skin tone and this, too, will be moving up in my blush collection for every day use. 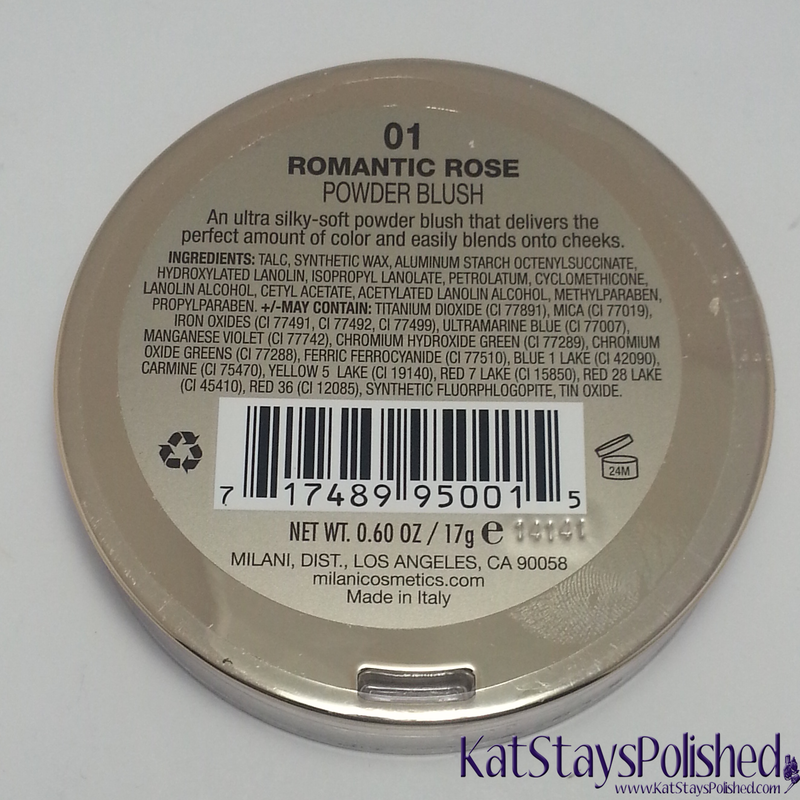 Romantic Rose - an elegant natural rose. 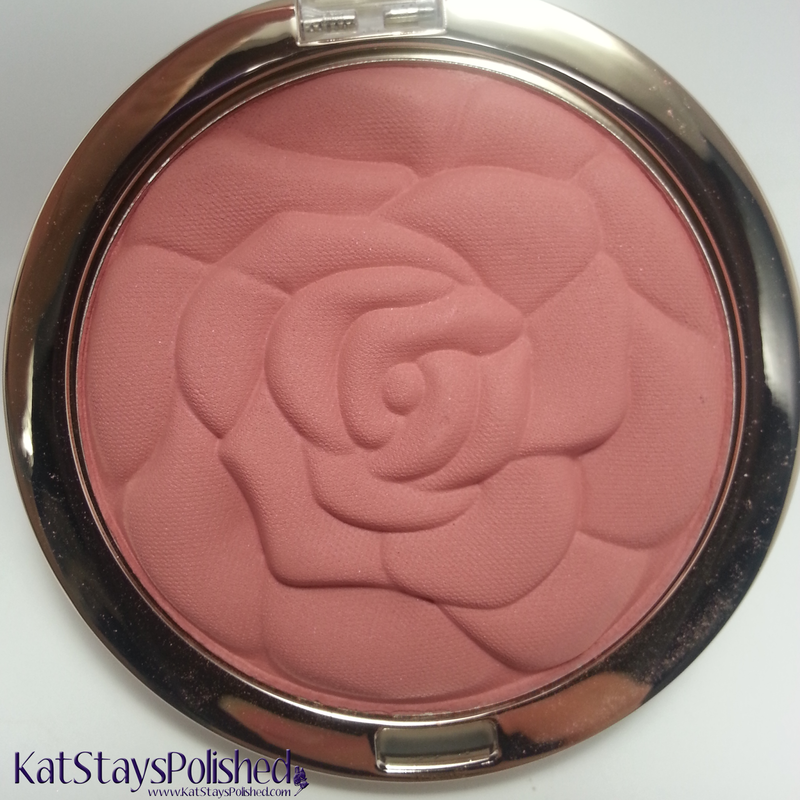 This shade is a little darker than I would normally wear for blush but I do love how nice it looks on my skin tone. 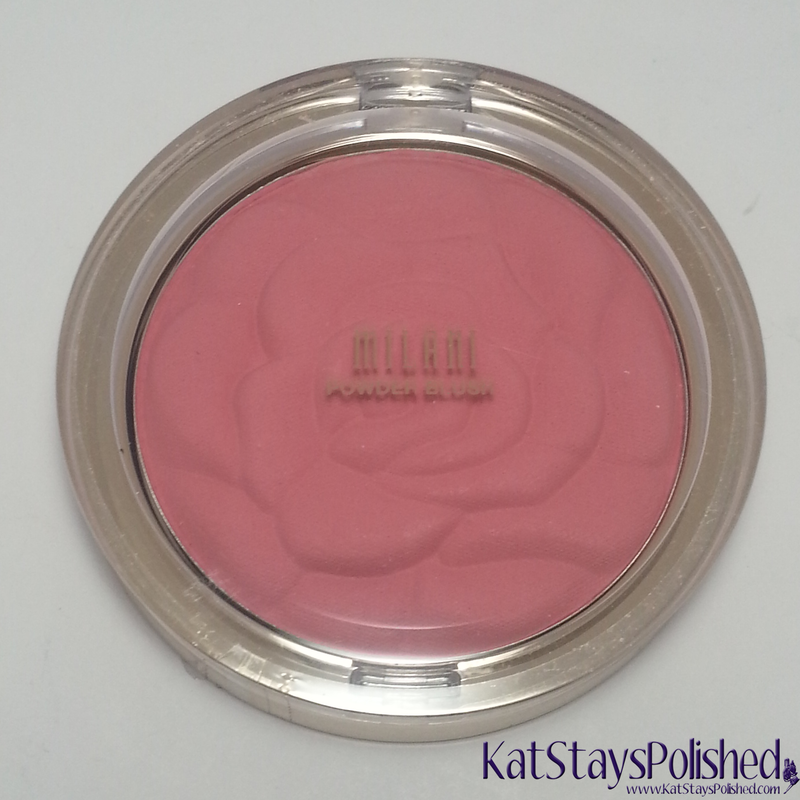 This blush I might use for nighttime looks or as a bold change in my daytime routine. Here are the swatches of all 3 shades. Which one do you like most? Which one would you wear more often? 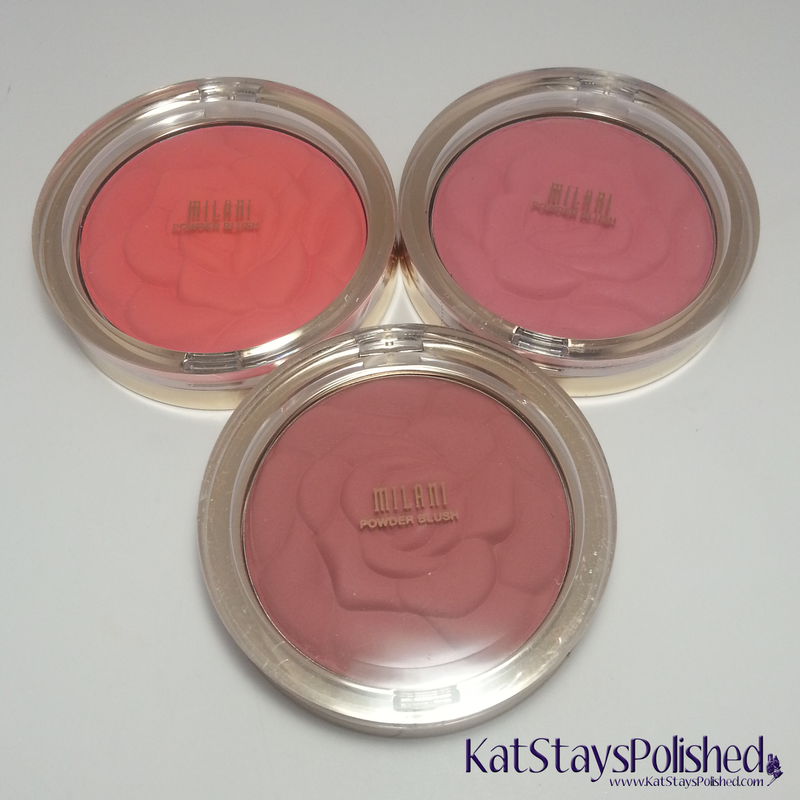 These blushes are available starting at $7.99 at your local CVS. Go snag them up if you haven't already! Such pretty colors those are and I love how they come packaged in a rose shape too.